Confused by all of the connector ports on the back of your PC? Check out this handy diagram that explains how each connector is used. 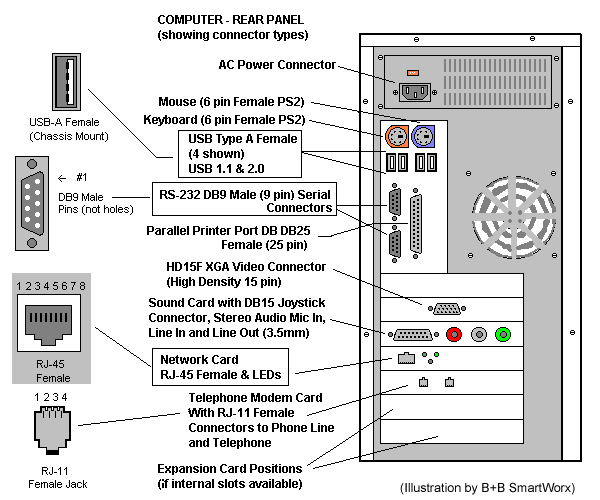 Note: not all PCs have the ports included in the diagram.